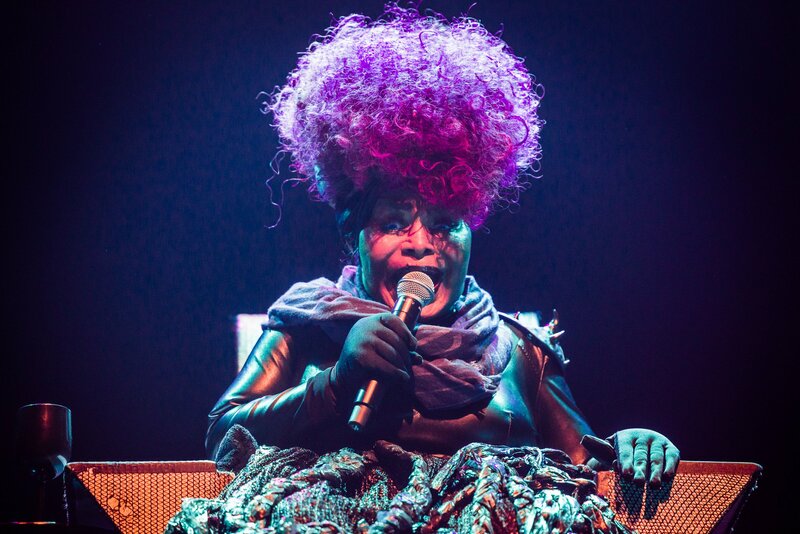 Brazil's Samba Queen Elza Soares returns to The Netherlands after her grandiose performance at Le Guess Who? 2016. Catch her live at the Rotterdamse Schouwburg, Tuesday, June 27.